On Wednesday, Slack confirmed that users worldwide were experiencing difficulty connecting to the workplace messaging service, pledging to investigate the problem and provide updates soon. 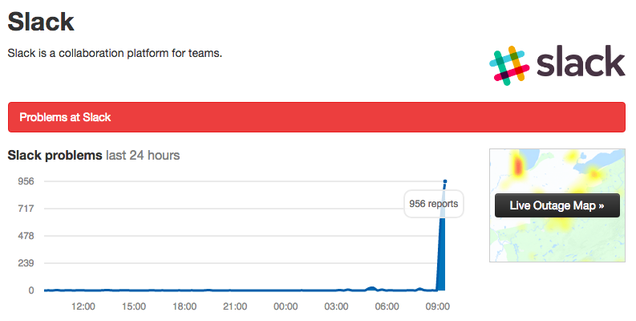 For those who don’t use Slack nearly every second of their jobs, this might seem like just another service outage. For the rest of us, it is nothing short of apocalyptic. 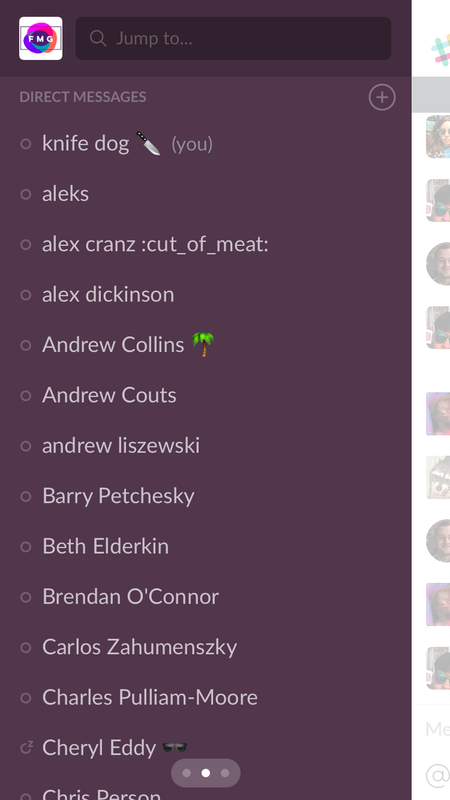 Slack’s mobile, browser, and desktop apps all fail to connect for me. How are my coworkers dealing with the outage? Does anyone have a good joke about it? I’m working from home and have no idea. I texted my boss saying I’m writing this post, but other than him, the status, disposition, and well-being of my colleagues is unknown to me. I could check Twitter to see how everyone’s doing, but I refuse. Is this what death feels like? All those moments, lost in time, like tears in rain? Having never died before, I cannot confirm my suspicions. But until Slack fixes the problem, I’ll be hitting refresh, waiting for my coworker’s status icons to turn green, showing that they’re still there, somewhere. The Giz UK team have had to resort to alternative measures of communication and... it's not going well.